Swap out your dumb thermostat for a smart one for just $110. Whether you’re someone who likes your home frigid or toasty, a smart thermostat can help save you money on your bills. If you don’t have one yet, you’re in luck–the Nest Thermostat E is on sale for $109.99 on Woot today or while supplies last, a whopping 35 percent off the list price and the lowest price we’ve seen. 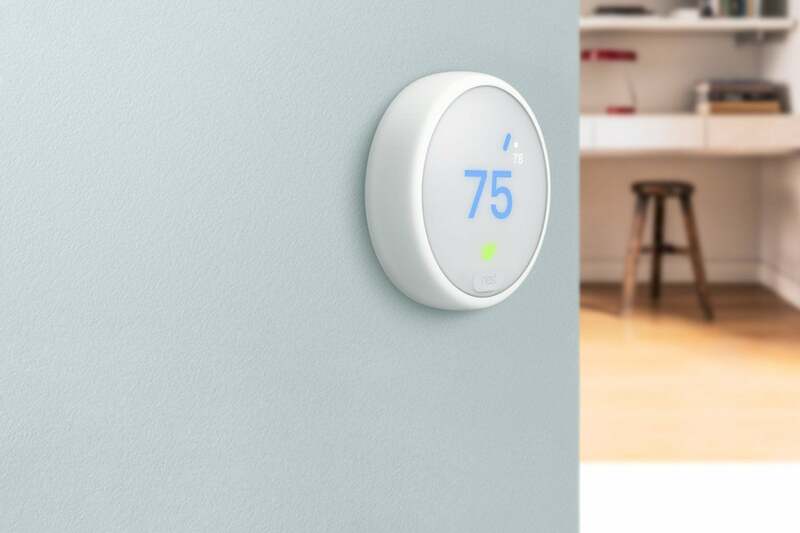 Like the higher-priced Nest Learning Thermostat, the Nest Thermostat E allows you to adjust your home’s temperature with an Alex or Google Assistant device, as well as the Nest app, even if you’re not at home. This thermostat also features some energy-saving elements, such as automatically switching to eco mode when the house is empty and providing a detailed rundown of your energy usage in the app. For even more control, you can also set a schedule catered to your own personal needs. The Nest Thermostat E might not be the fanciest smart thermostat on the market, but we found it to deliver reliable performance with a sleek design when we reviewed it last year. Our biggest complaints are that it doesn't display as much information as some of its peers and isn't compatible with as many HVAC systems as its more-expensive sibling, but its $169 MSRP still makes it a solid pick. And this discount practically makes it a must-have for anyone on the fence about setting up a smart thermostat-powered home. If you're looking for even more features and wider compatibility with your system, check out our review roundup of the best smart thermostats.